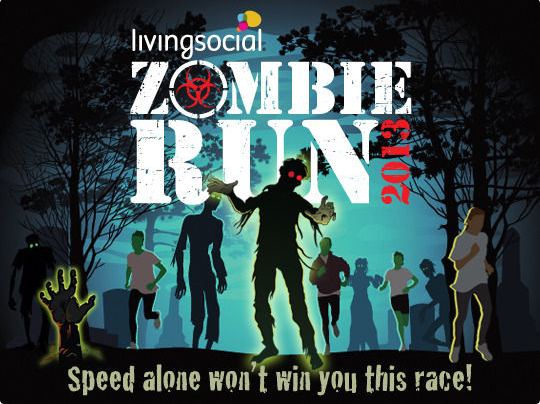 JQ Talks: LivingSocial's First 5K Zombie Marathon! By using the popular Zombie theme, the 5K Zombie Run creates a running narrative on a road route designed like a normal marathon route but with an unexpected twist of the Zombies as obstacles. Participant’s goal is not only making it to the finish line but to keep one’s life flags from being captured by the hundreds of zombies lurking throughout the route. 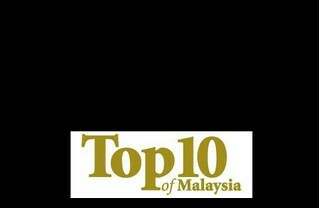 Prizes worth up to RM 3000.00 will be rewarded to the top five finishers with the best time and full lives intact. This fun themed marathon will be opened for registration to public at RM 35.00 and RM 15.00 for zombie. All participant runners will be equipped with a free limited edition Everlast T-shirt, drinks by Revive and others. Kai Image Academy on the other hand would do full professional zombies make over for the zombie participants to create a surreal infestation atmosphere for the marathon. The 2013 LivingSocial 5K Zombie Run is sponsored by Everlast, Kai Image Academy for professional zombie make-up artists, Mehron Zombie Make up Product, Revive, MyTeksi.com, Tune Hotels and TRON. For those who just want to have some fun and witness this surreal zombie infestation atmosphere, the admission is free to the public to attend the Apocalypse Party on the field of Padang Utara, Petaling Jaya from 5.30pm to midnight. There will be food, drinks and activities at the Apocalypse party. 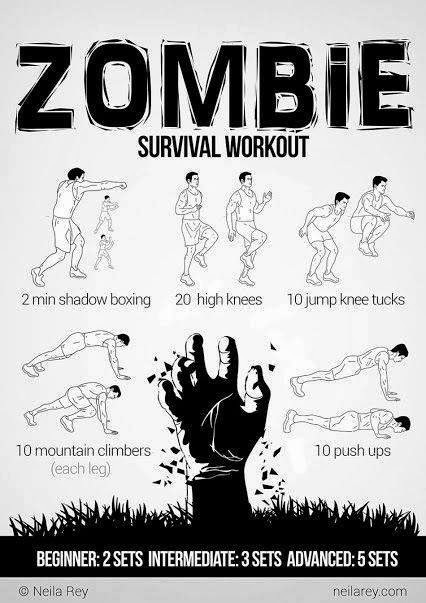 For more information, please log on to LivingSocial 5km Zombie Run.